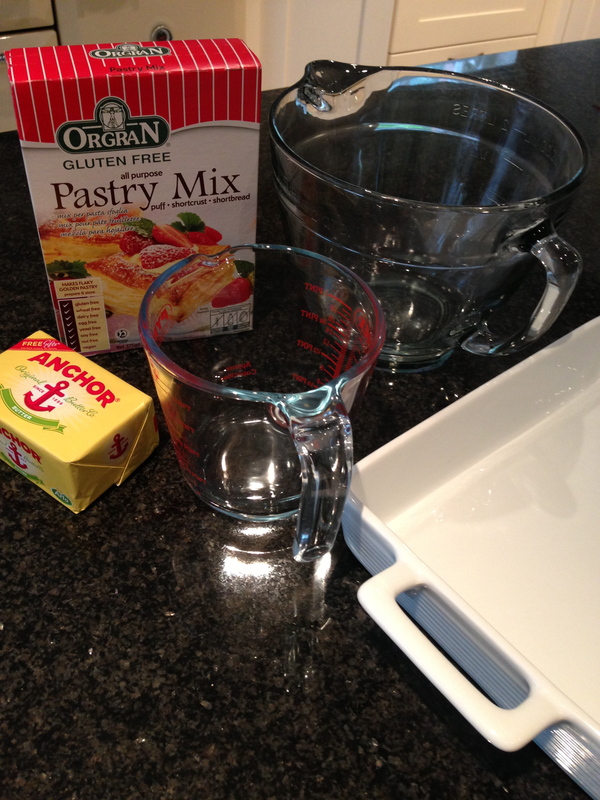 This pastry can be used to make short crust or puff pastry. 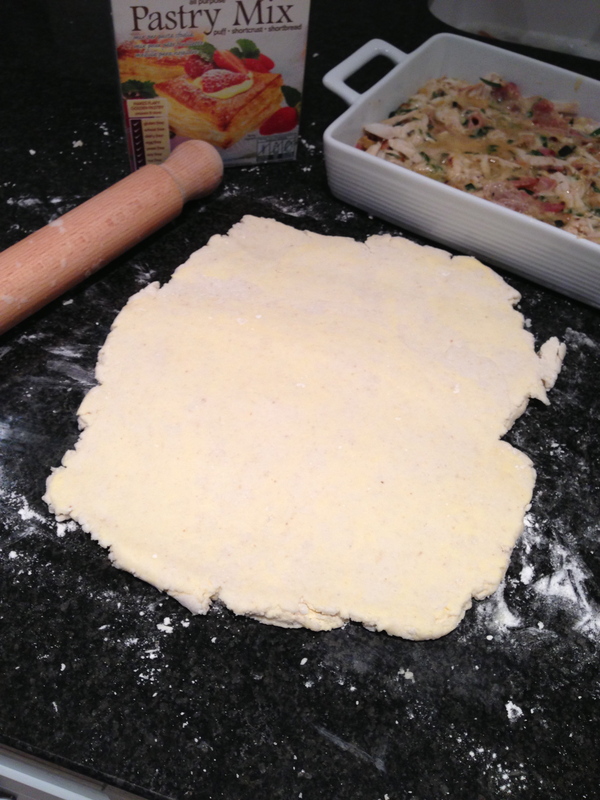 As I haven’t tasted puff pastry for a long time I thought I would have a go at making it. 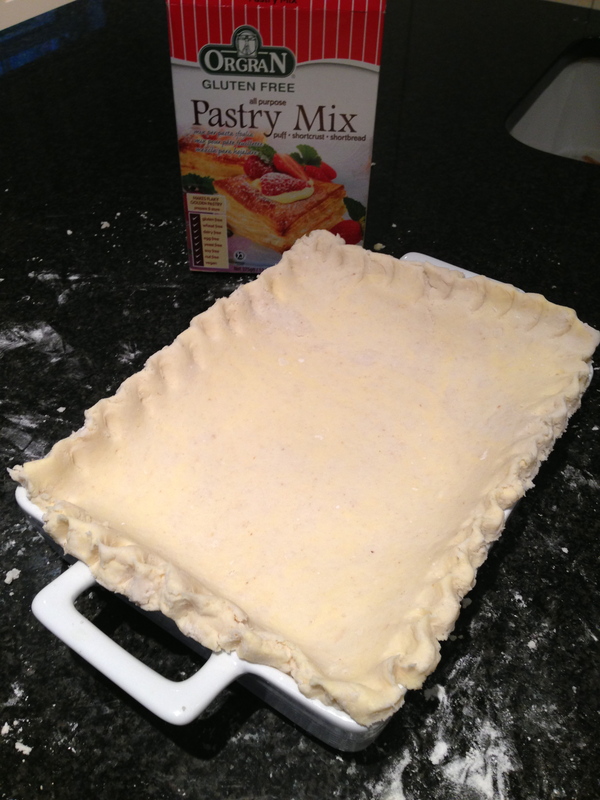 The instructions are quite complex and making the pastry is not a quick thing, but well worth it in the end. 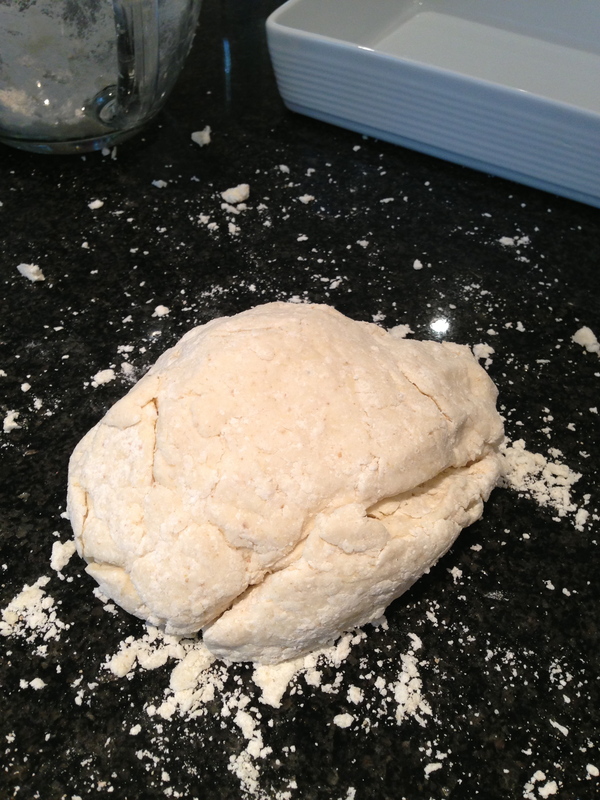 I didn’t find it easy to bring the dough together so added a little more water. 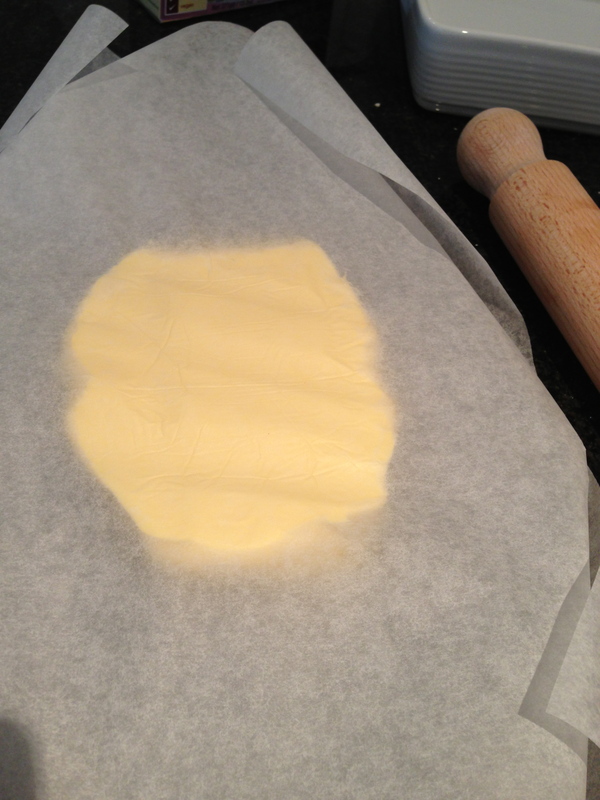 I rolled the butter out between to pieces of grease proof paper. 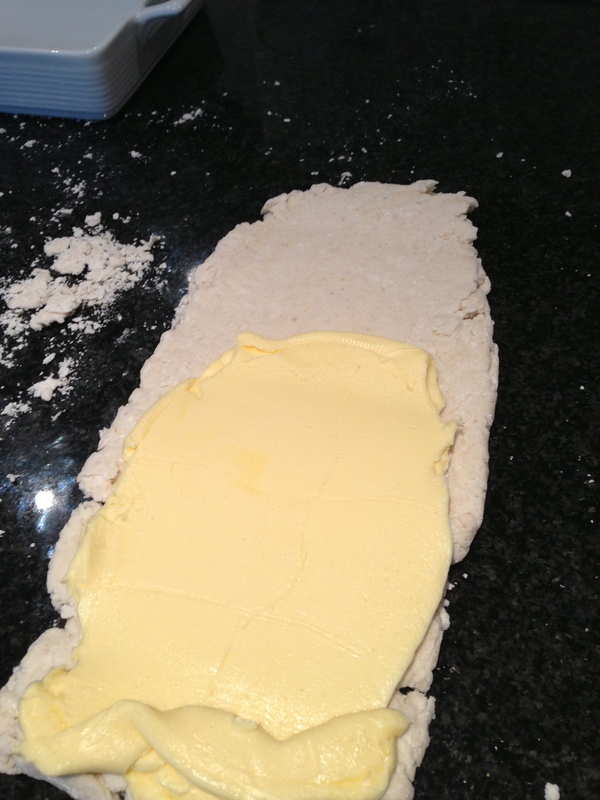 Then added the butter to the pastry covering 2/3rds of the pastry. 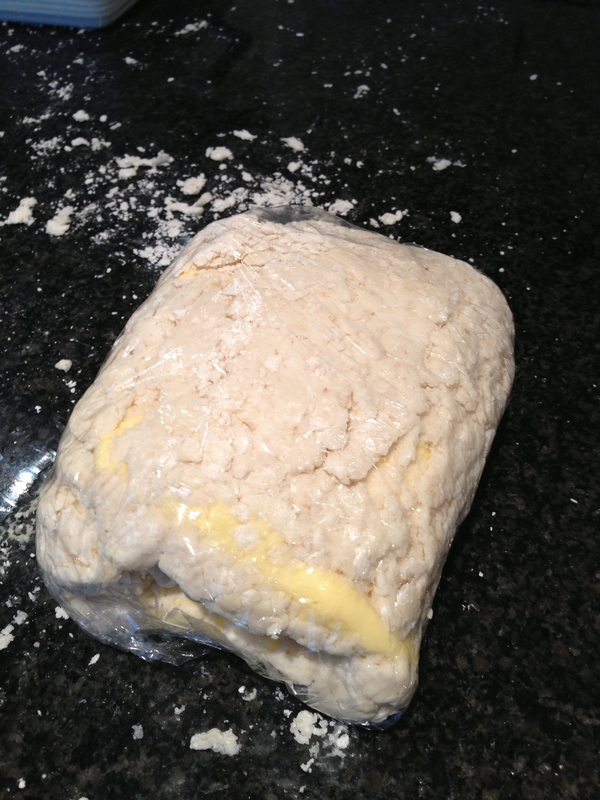 after folding and rolling the pastry it goes in the fridge to chill for 10 mins. this is repeated 6 times. While the pastry was chilling I made the chicken filling. I chose to cook a chicken first then use the meat for the pie. I added courgette and bacon and made a béchamel sauce to which I added freshly made chicken stock. I rolled out the pastry and sat in on top of the pie. Brushed pie with egg and popped in a hot over 180c for approximately 45mins. 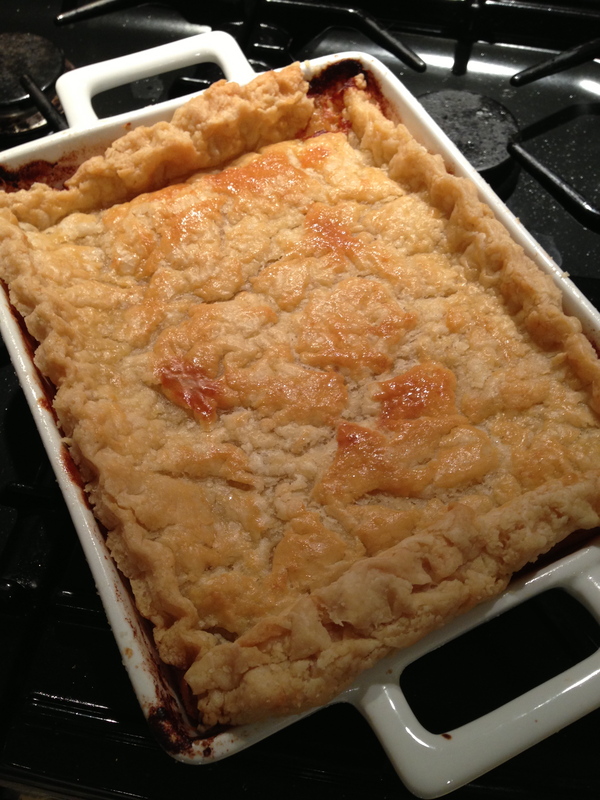 I am very pleased with how the pie has turned out. Would definitely buy this Orgran Pastry mix from Natures health box again. Disclaimer- This is an unpaid review, I was sent this product to try and I have chosen to review it.